Cube Entertainment to hold 'United Cube' concert for the first time in 5 years! 'United Cube' concert is coming back after 5 years! 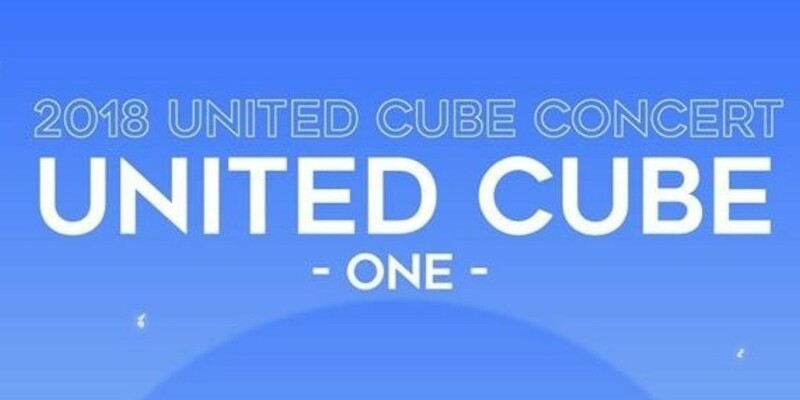 On May 5, Cube Entertainment announced '2018 United Cube - ONE-'. The concert with the Cube artists will take place at KINTEX in Ilsan on June 16. 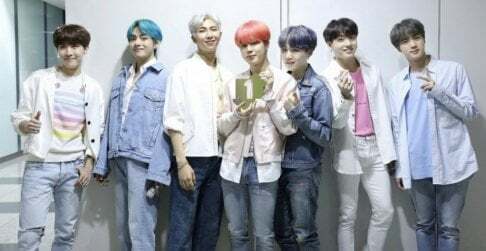 Ticketing for the show will be available starting on May 9 through Melon Ticket. 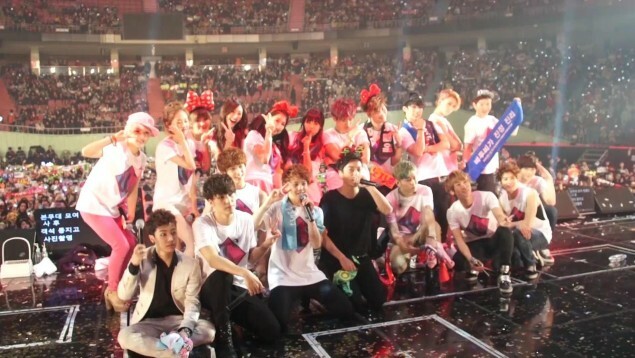 The last time Cube Entertainment held a 'United Cube' concert was back in 2013 with performances by B2ST, 4minute, A Pink, and more. In the upcoming event, BTOB, HyunA, CLC, Pentagon, Yu Seon Ho, (G)-IDLE, and more are expected to perform. The concert will also be broadcasted live via 'CUBE- TV Hangtime' app for the international fans. Further information on the live broadcast will be announced in the near future. [??] 2018 UNITED CUBE �ONE- ?? ?? ???? : ?? ??? ?1??? ?1? ??? ??? ????? ?? ?? ?????? ????? !